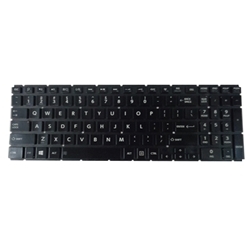 Description: New laptop replacement black keyboard. This keyboard is backlit and it does not include the frame. This may be the part you need to replace your broken keyboard. Compatible Part #'s: 9Z.NBCBQ.001, AEBLIU01110, NSK-V90BQ.